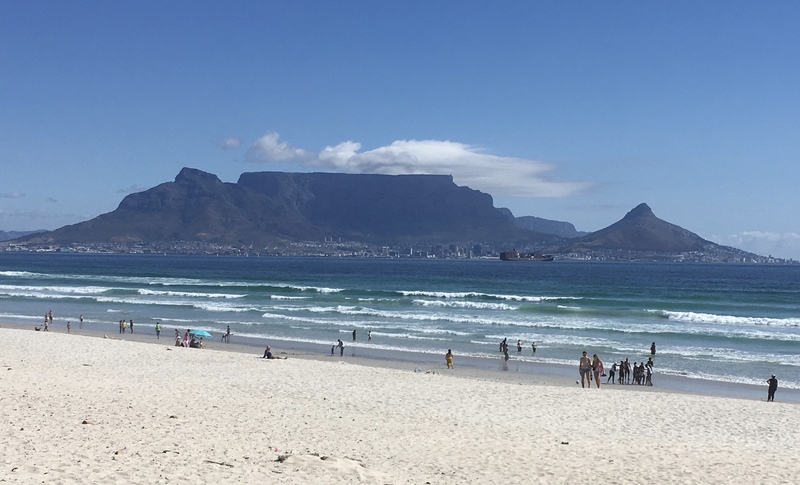 Those of you who already have been in Cape Town will certainly understand the impact Table Mountain has on the city, its residents and visitors. It reminds us how wonderful nature is! 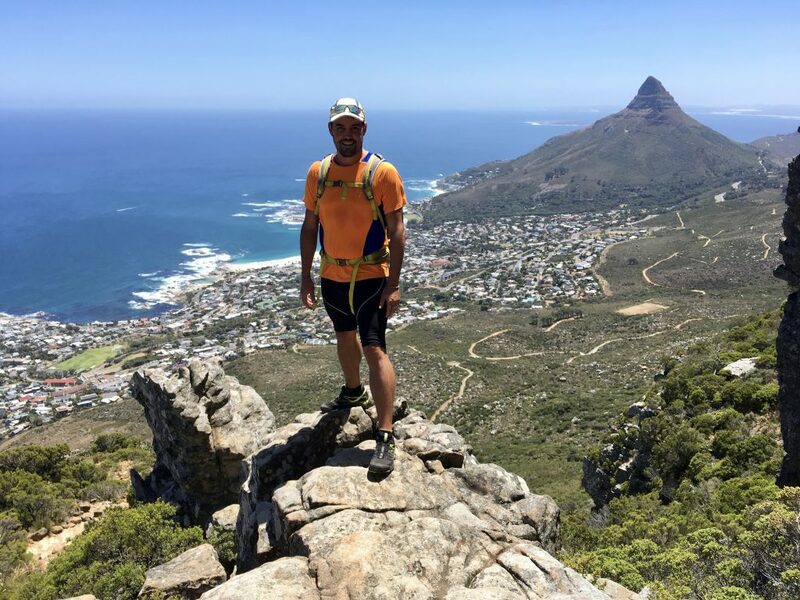 Table Mountain is one of the New 7 Wonders of Nature and we hiked several times to the top of this iconic landmark overlooking the Mother City. We absolutely enjoyed every single hike and loved the views! In this article we will recommend you some routes and give you some useful advise! Start point: Head towards the aerial cableway on Tafelberg Road. Once you pass the main building, continue driving for about 1,5k until you see cars parked at the side of the road. At the right side you’ll find a small path. That’s the starting point for the hike. Views: You will be rewarded with amazing views of the city of Cape Town, including Lions head. When you get to the top and you continue walking towards the restaurant, you’ll even see the 12 Apostles. Difficulty level: Let’s make things clear: it’s not an easy walk in the park. It’s a heavy uphill hike! At the last stage, you’ll have to use your hands to literally climb. If you’re in a good shape, it will be challenging yet fun. Duration: It all depends on your fitness level. We hiked to the top in 1h30 but we’re sure that some of you will do much better! Normal duration varies between 1-3 hours. Be aware! The top of Table Mountain is (very) often covered by thick clouds, also called the “tablecloth”. So it can be quite cold and misty at the top, be prepared and carry a jacket or sweater. Going down: Buy a ticket for the cable car in the souvenir shop. But remember that if it’s too windy, the cable car isn’t operating so you’ll have to hike your way down. Start point: Head towards Camps Bay. On Camps Bay Dr, right before descending towards Camps Bay, turn left at Fiskaal Rd. Continue driving until Theresa Rd. You will probably see some cars parked close to the entrance. You will begin walking along the Pipe Track. 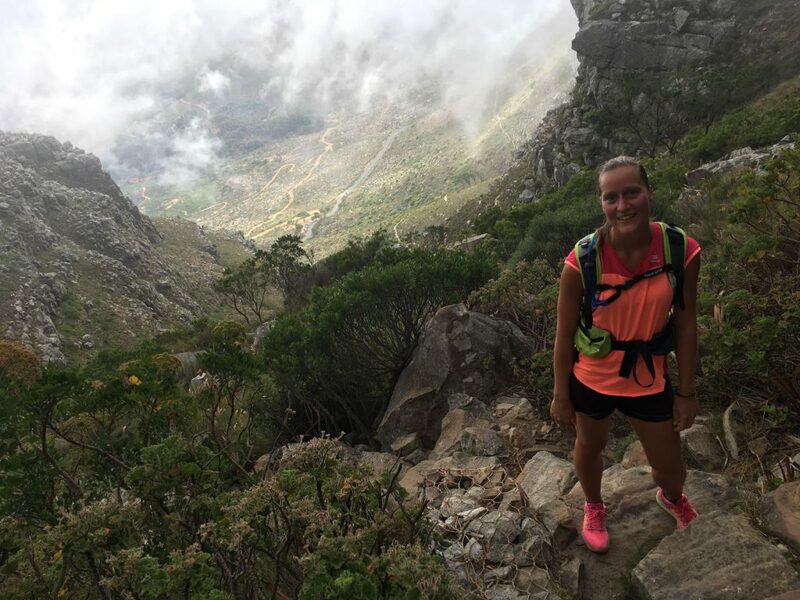 Views: Kasteelspoort hike offers spectacular views on Camps Bay and Lions head. At the top you’ll arrive at a T junction. Turn right and at the next junction, turn right again. You’ll get to the old winch and a great lookout point. If you continue straight at the first junction, you will pass the Hely-Hutchinson reservoir. Difficulty level: Same as the Table Mountain hike via Platteklip Gorge. You will have to climb over some rocks at certain points. Duration: It depends on your fitness level but it’s definitely not an easy hike. It will take you about 1h30 to 2h30 to get to the top. Be aware! There’s a strong and chilly wind at the top so bring a sweater. Going down: The only option is hiking down. Alternatively, you could continue walking/running towards the flat part of Table Mountain where you can take the cable car down but that will take another 2 hours (if you came by car, remember you still have to get back to where you parked). Start point: You start at about 50m to the right of the lower cable car station on Tafelberg Road. Views: This short but steep hike is the most direct way to get to the top. Part of the route goes directly under the cable car. The views over the city of Cape Town, Camps Bay and the Twelve Apostles are breathtaking! Difficulty level: This is definitely the most difficult way to climb up Table Mountain. There is a lot of scrambling involved and if you’re afraid of heights (like me), you’ll have to get out of your comfort zone. Be aware! Despite the warning signs, it’s easy to get off the path and to find yourself on some steep cliffs that are difficult to traverse. Going down: Take the cable car. We do not advise you to hike India Venster down unless you’re a professional climber. 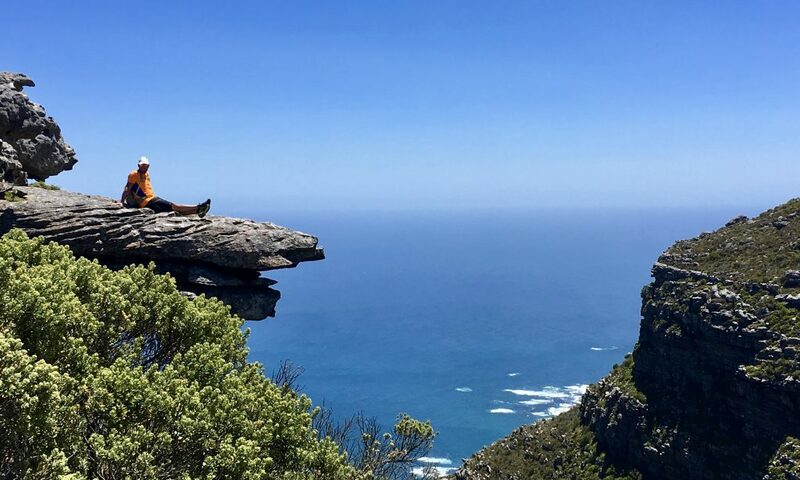 If hiking, adventure and nature is your cup of tea, then you’ll absolutely enjoy these Table Mountain hikes. And if not, no worries! 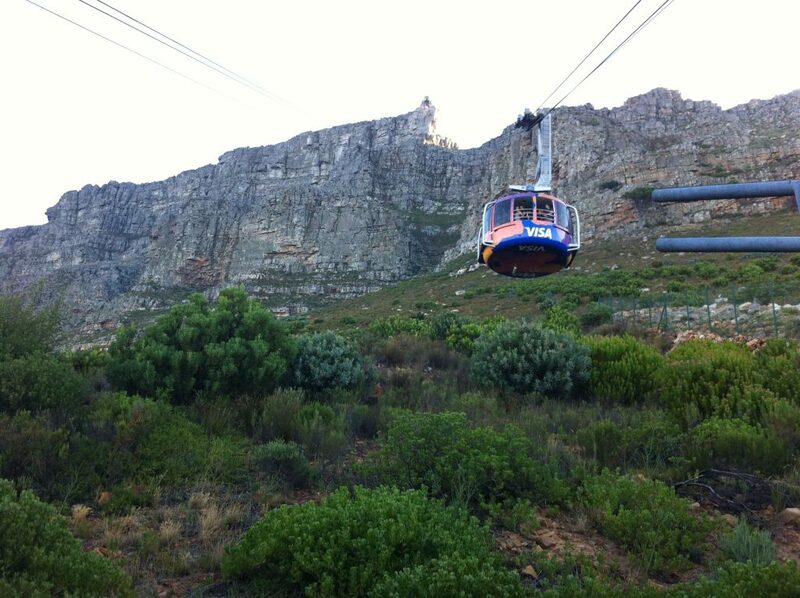 Remember that there’s the cable car that goes right to the top of Table Mountain with spectacular views as well.